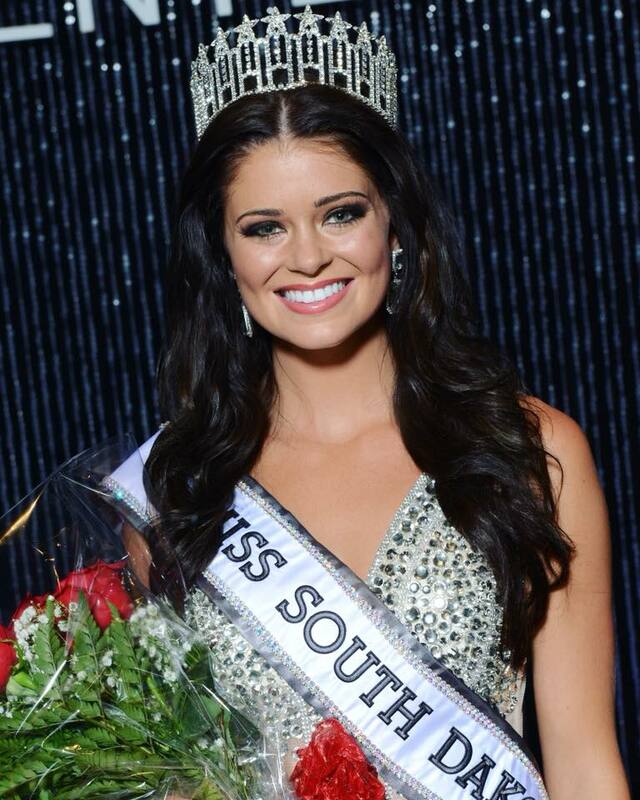 21 year old Madison Nipe is Miss South Dakota USA 2018. She stands 1.73m tall and will represent her state at Miss USA 2018 on May 21 in Shreveport, Louisiana. South Dakota has only placed at Miss USA on three occasions, the last being in 2016. In the last shots, she looks amazing. South Dakota might place again!